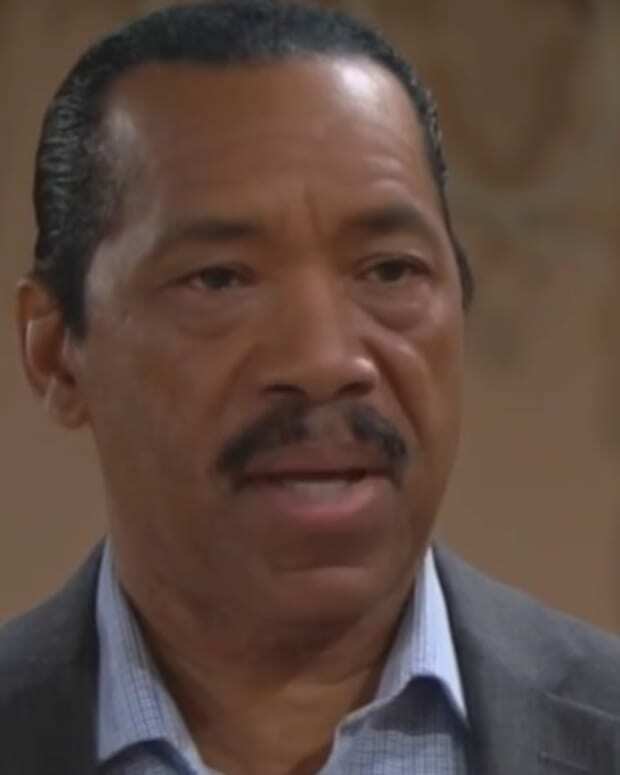 Nicole (Reign Edwards) is past her morning sickness phase and now she&apos;s reloading her guns to aim at her favorite target — big daddy Julius (Obba Babatunde) — on this week&apos;s The Bold and the Beautiful. This time she&apos;s going to bat for her other sister, the long-neglected Sasha (Felisha Cooper). Julius and Maya (Karla Mosley) want Sasha to sashay away out of L.A., but Vivienne&apos;s (Anna Maria Horsford) feelings put her on the fence with their decision. Meanwhile, a hurt Sasha blurts out to Nicole they are sisters from the same mister! 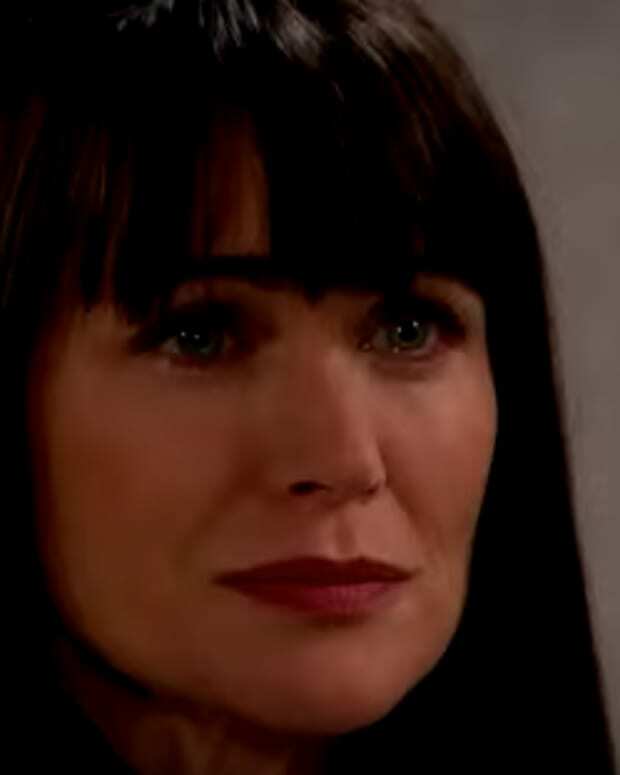 Her anger at Sasha quickly fades and she decides it&apos;s high time she stops hiding true identity to please their selfish father. Nicole says it&apos;s time to tell everyone, including her own mother because she has a right to know. The Avant family is in for some big changes. Catch the promo below!